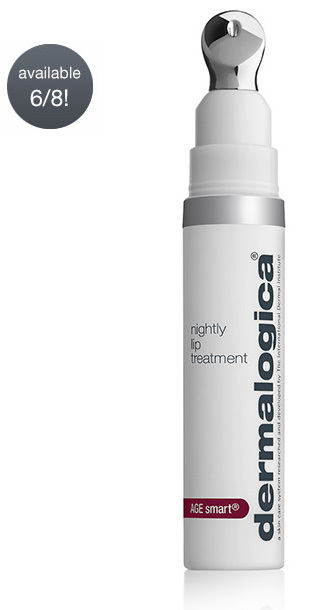 Dermalogica’s New Nightly Lip Treatment is Here! Indian Gentian Extract, advanced Volumizing Technology and Sesame Seed Extract help restore skin volume and reduce the appearance of fine feather lines and wrinkles. Vitamin-rich Shea Butter hydrates to improve skin elasticity and restore barrier function against visible signs of aging.